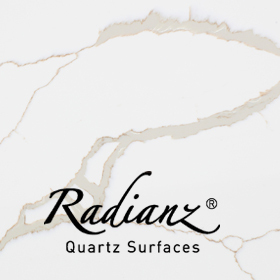 We have guests from Sapien Stone Ceramic Slabs of Italy, Radianz Quartz Surfaces of South Korea and LUNDHS Real Stone of Norway who will be here to represent their brands and provide demonstrations of their products. 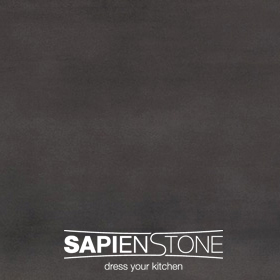 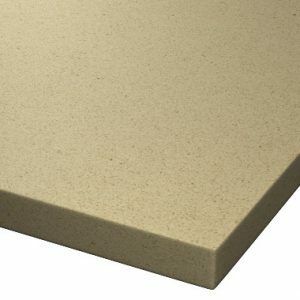 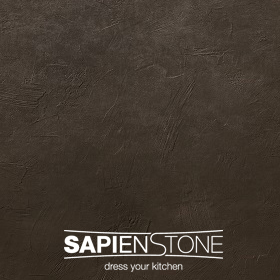 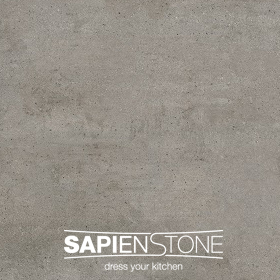 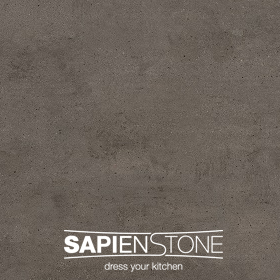 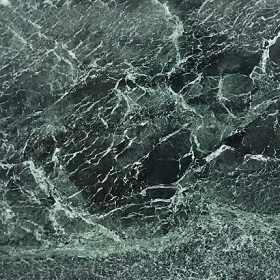 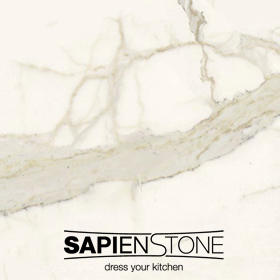 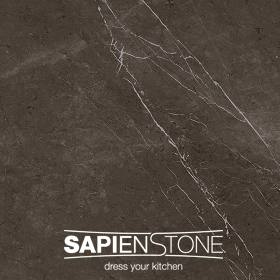 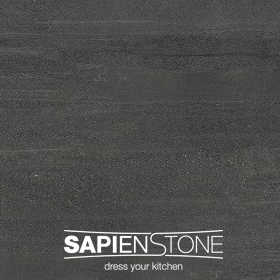 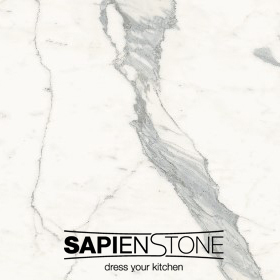 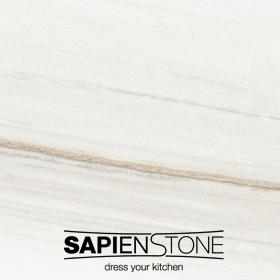 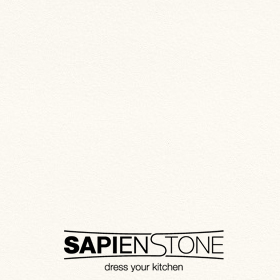 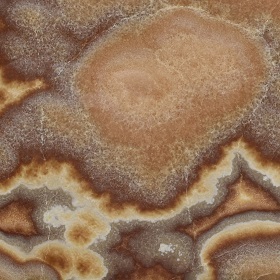 TPB Tech’s induction hob built into the ceramic surface matches the colour of your worktop, come and see it in action on the Sapein Stone truck with regular cooking demonstrations over the two days. 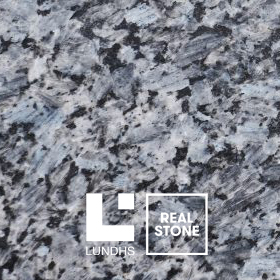 It will be a wonderful opportunity to join us for some refreshments and nibbles, meet the team and learn more about the experience of selecting stone at London’s finest quality wholesaler. 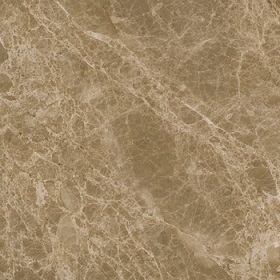 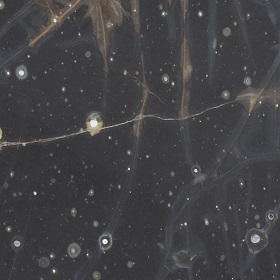 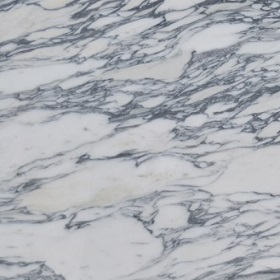 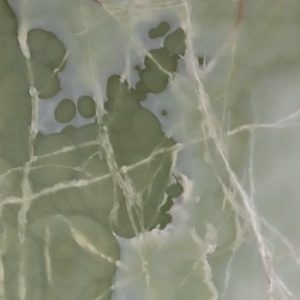 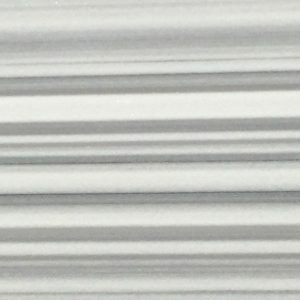 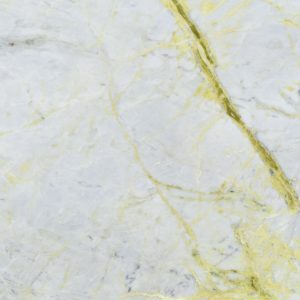 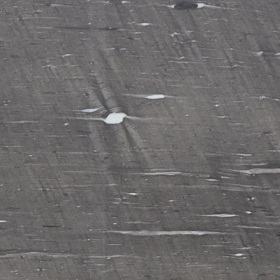 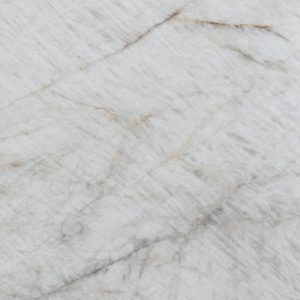 The UK’s largest stock of Marble in one place. 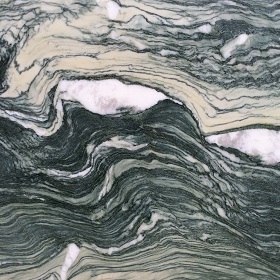 Only 20 minutes from London Waterloo. 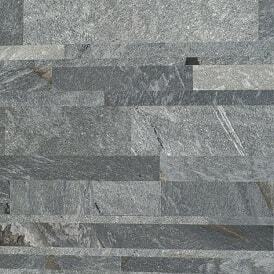 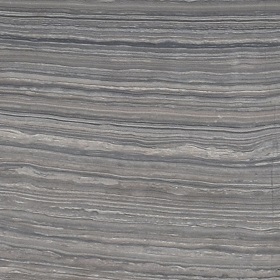 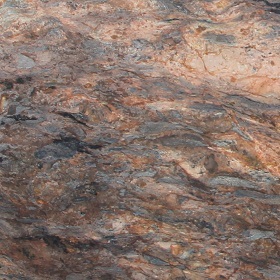 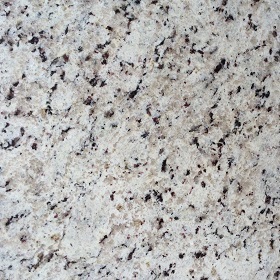 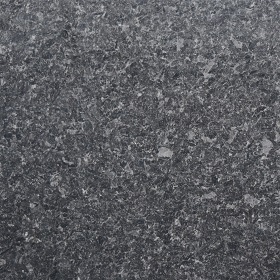 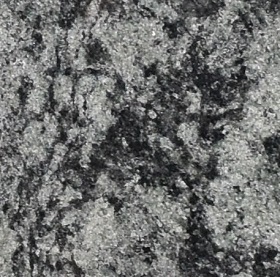 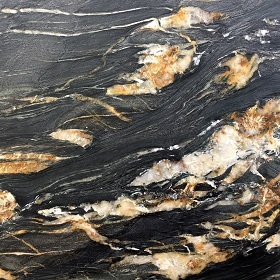 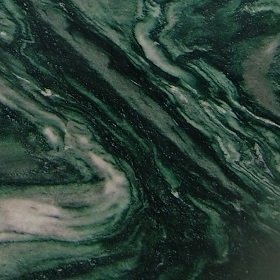 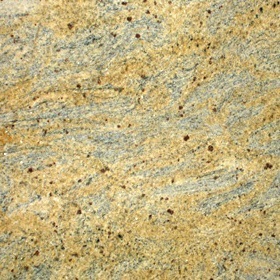 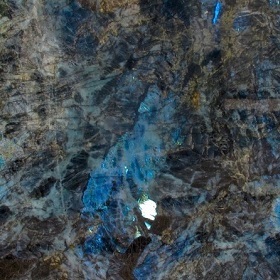 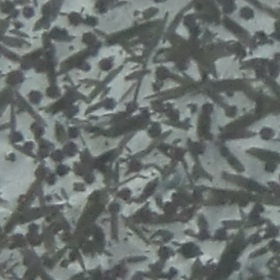 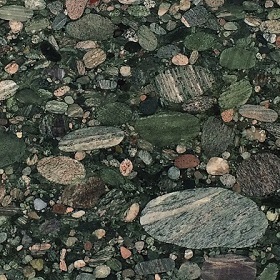 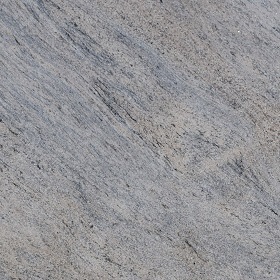 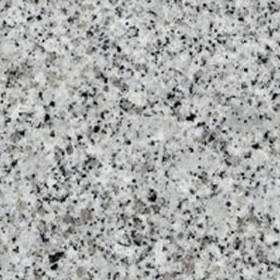 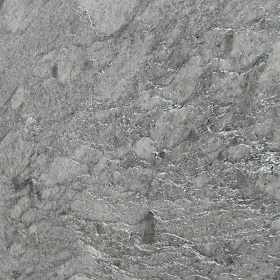 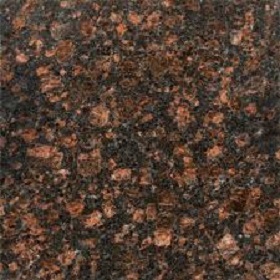 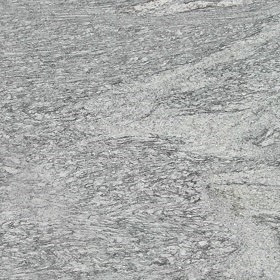 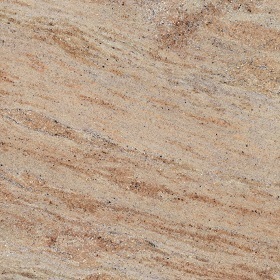 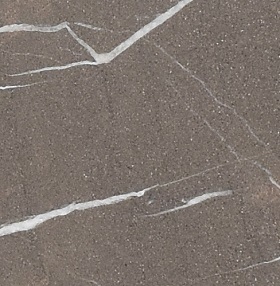 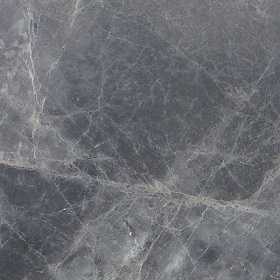 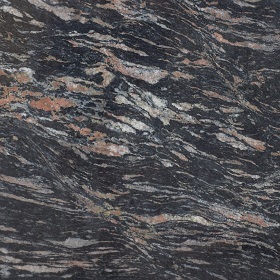 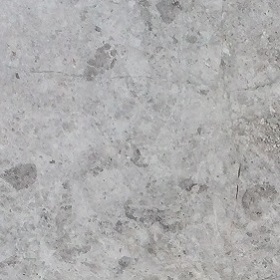 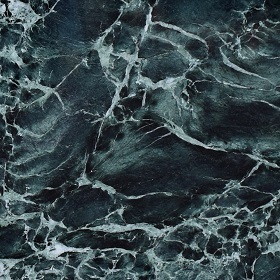 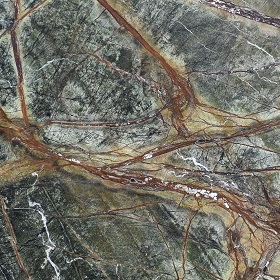 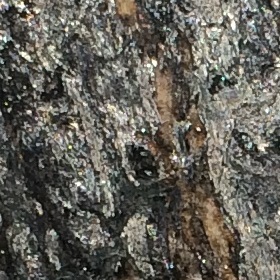 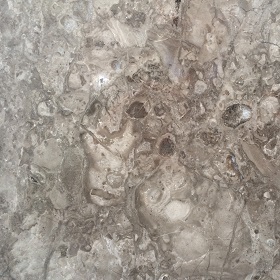 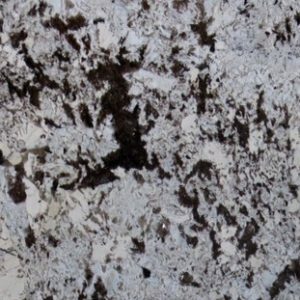 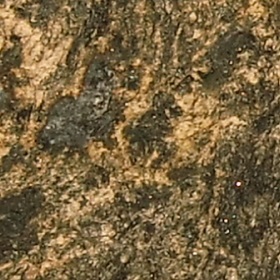 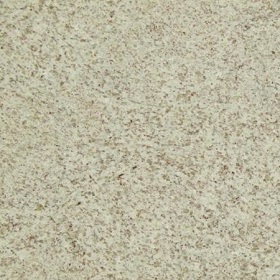 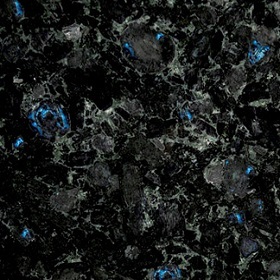 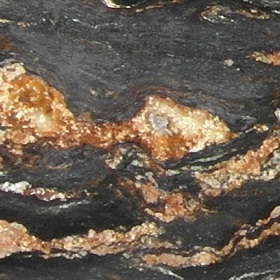 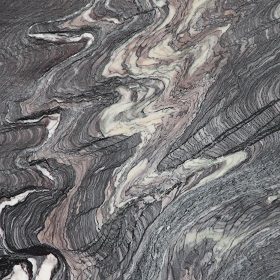 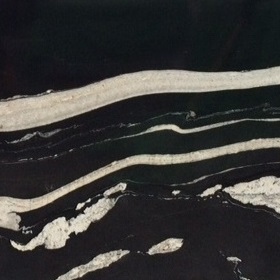 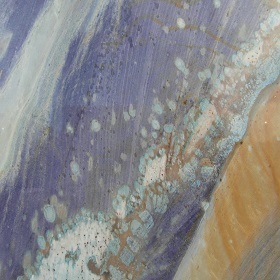 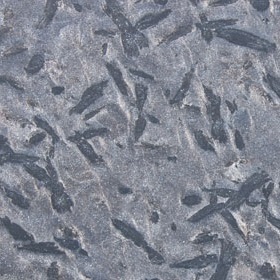 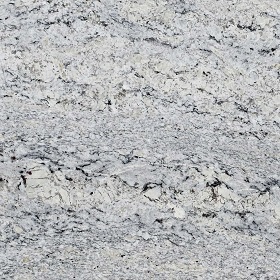 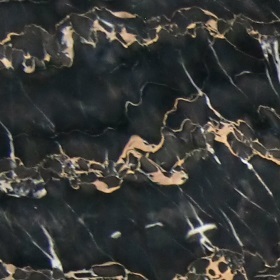 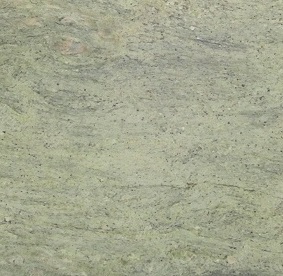 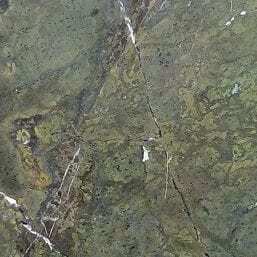 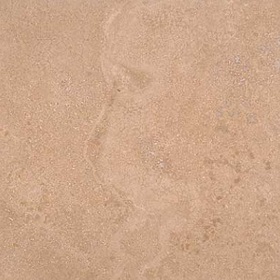 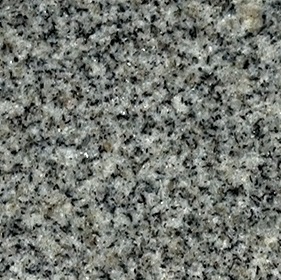 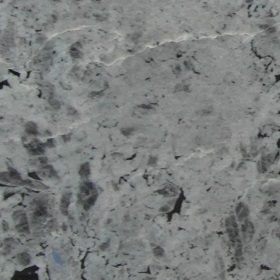 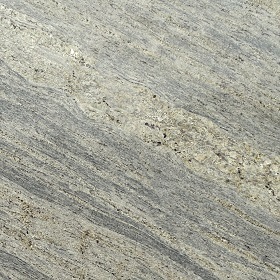 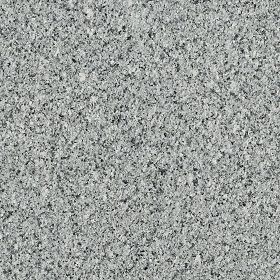 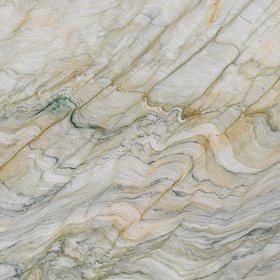 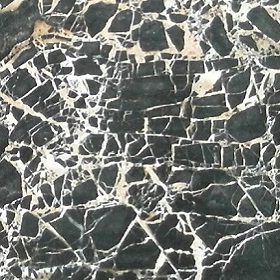 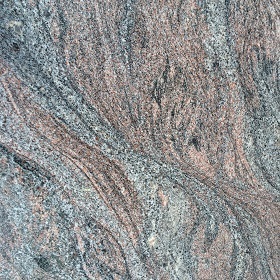 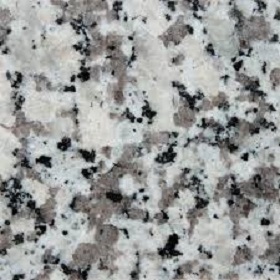 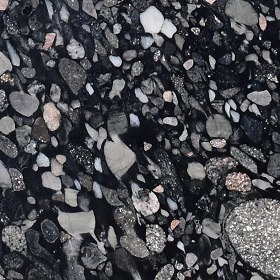 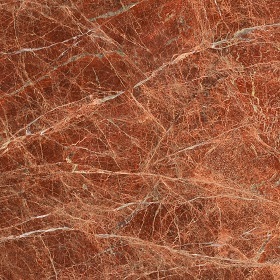 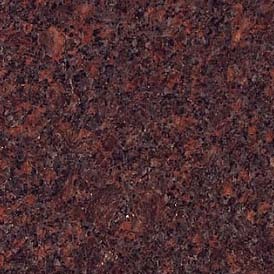 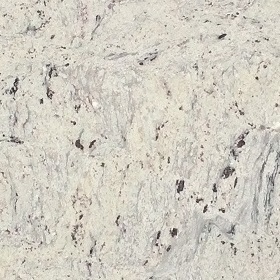 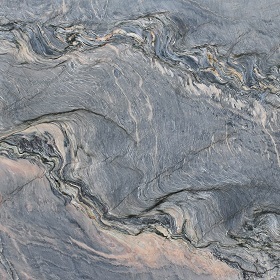 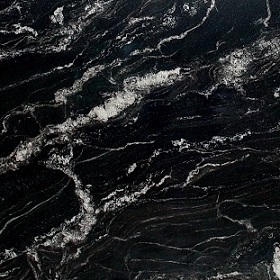 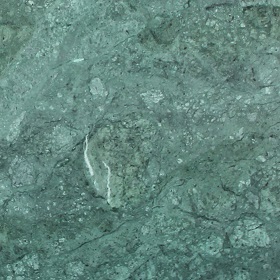 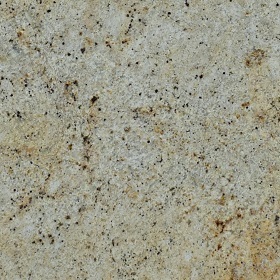 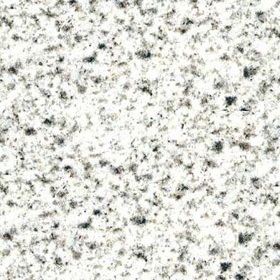 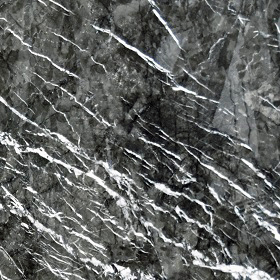 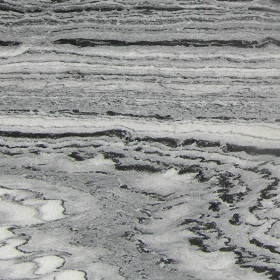 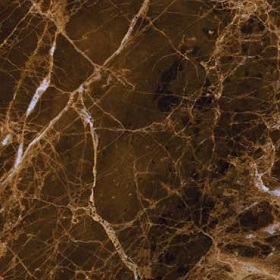 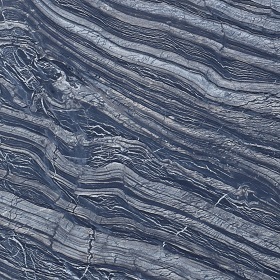 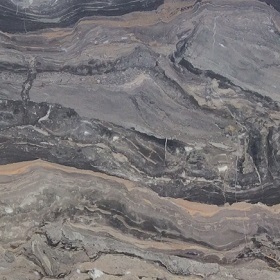 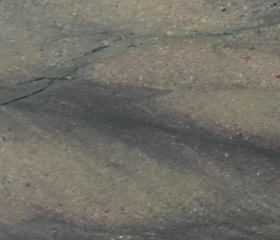 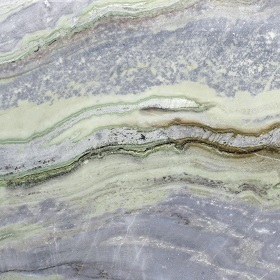 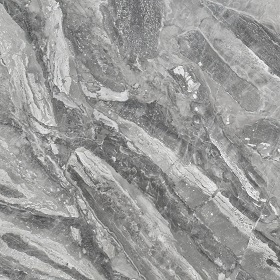 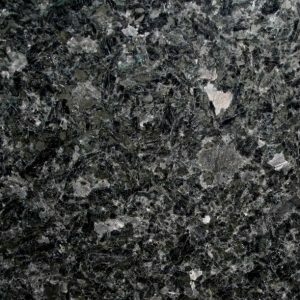 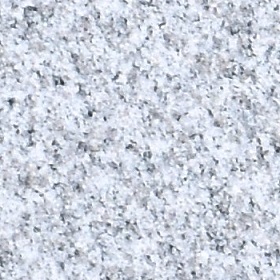 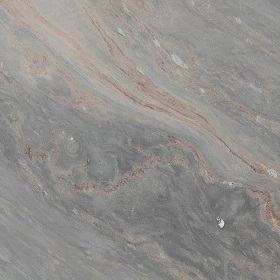 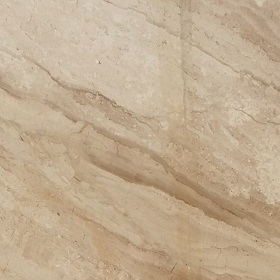 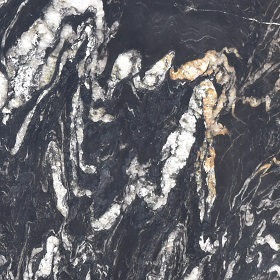 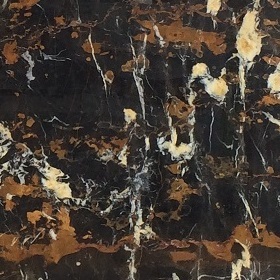 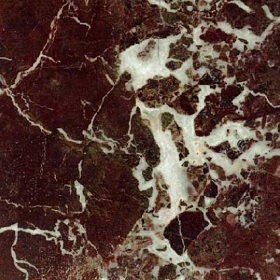 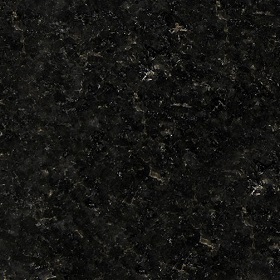 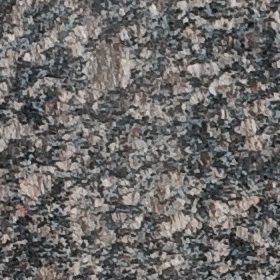 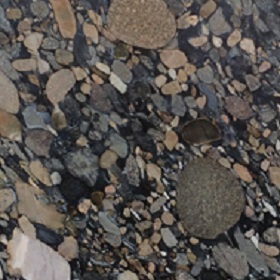 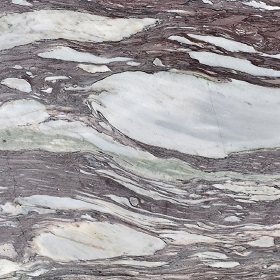 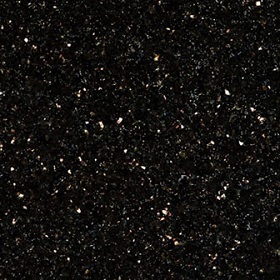 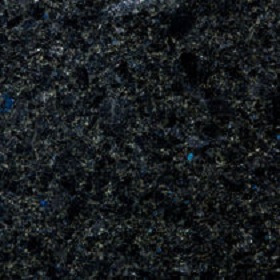 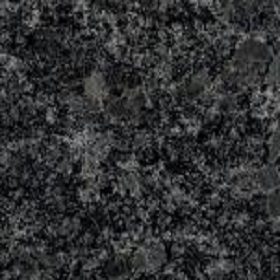 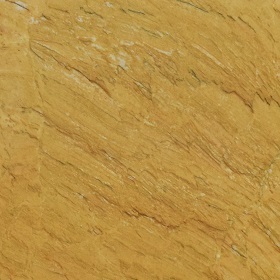 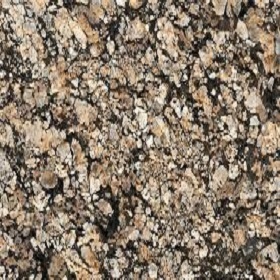 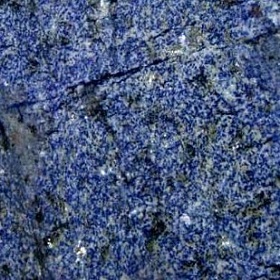 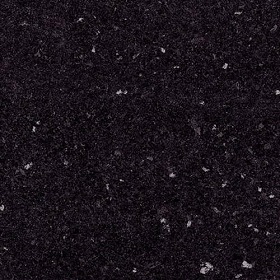 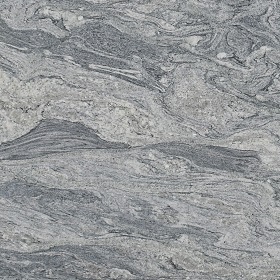 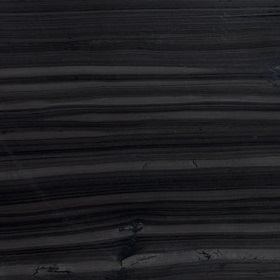 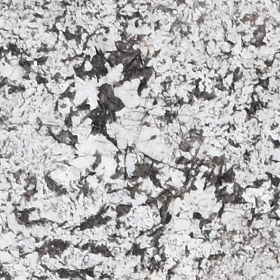 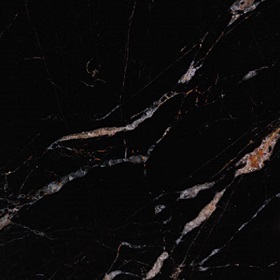 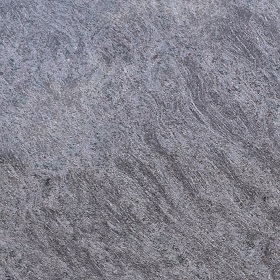 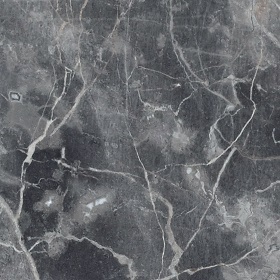 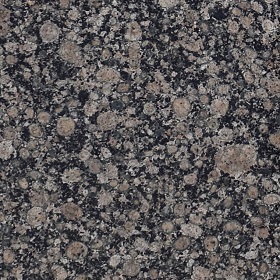 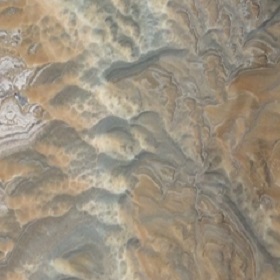 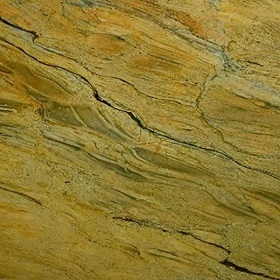 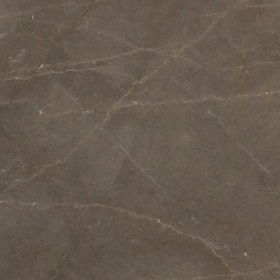 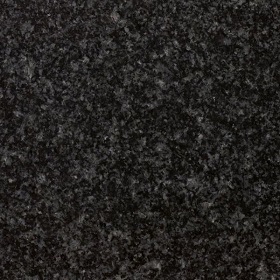 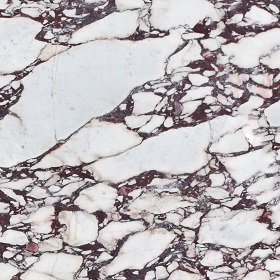 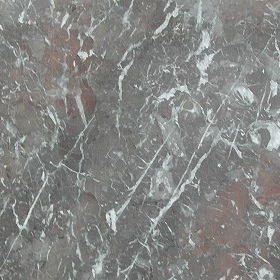 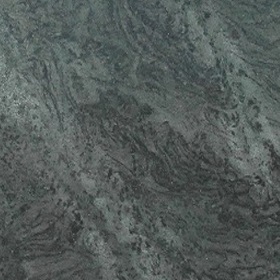 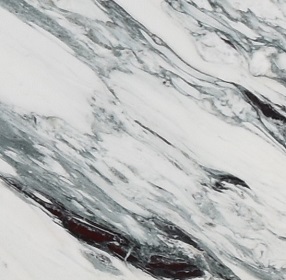 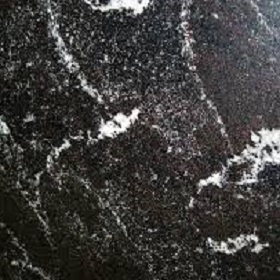 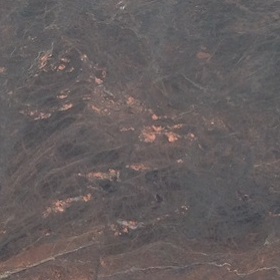 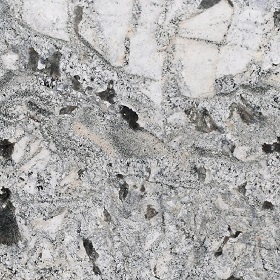 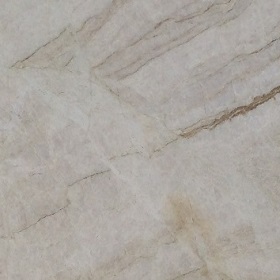 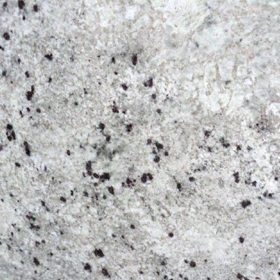 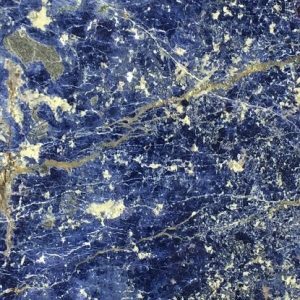 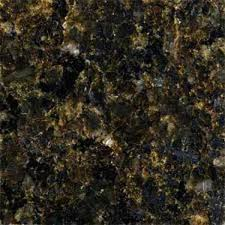 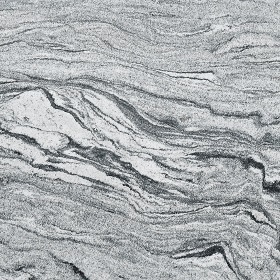 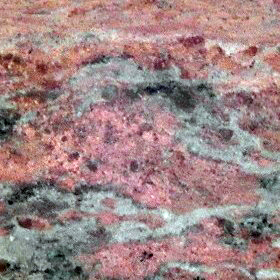 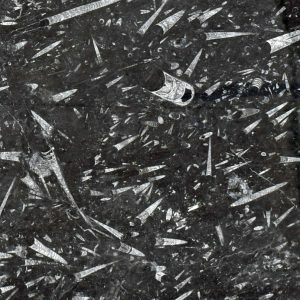 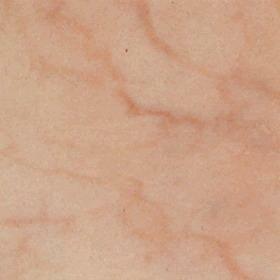 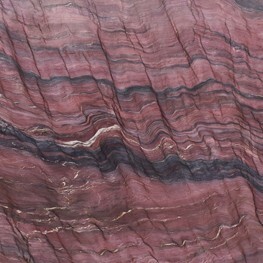 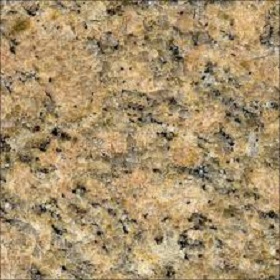 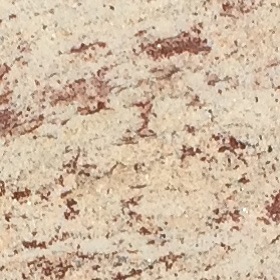 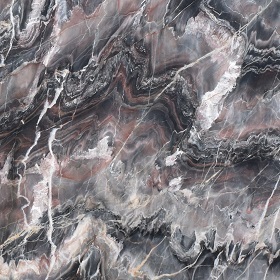 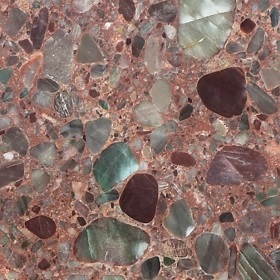 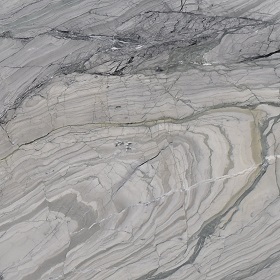 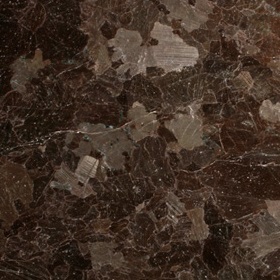 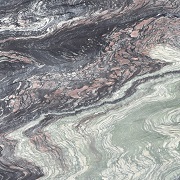 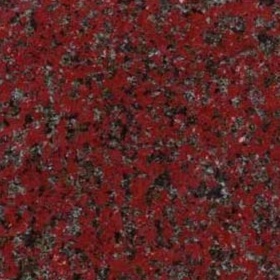 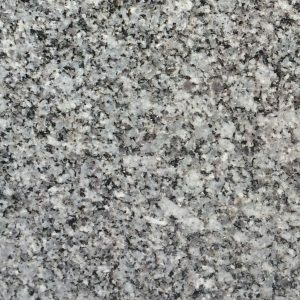 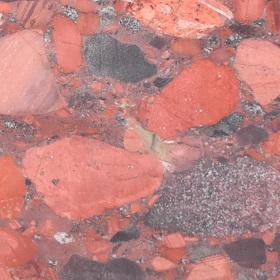 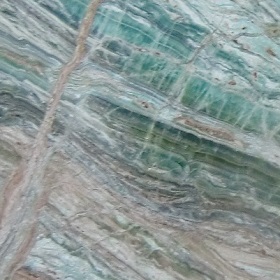 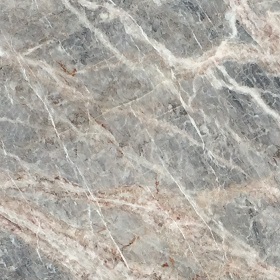 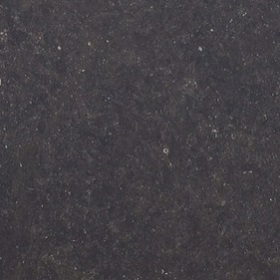 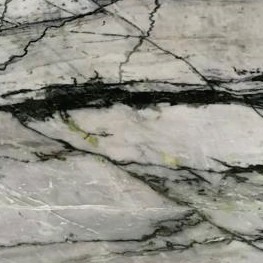 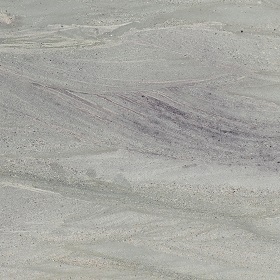 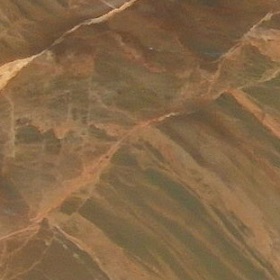 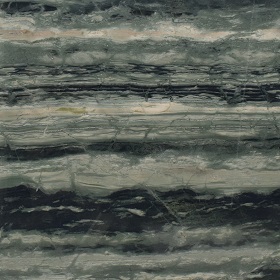 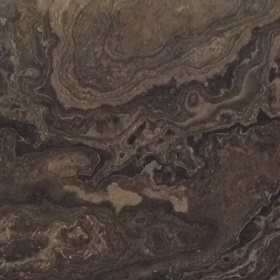 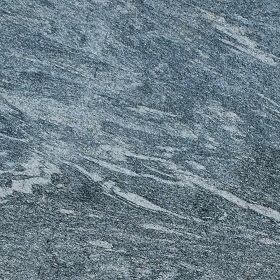 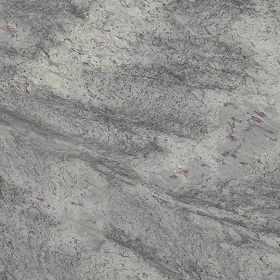 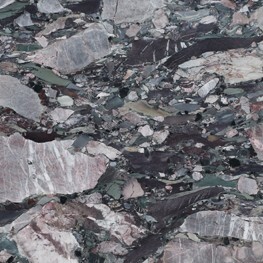 Extensive range of exotic Granites and Quartzite’s. 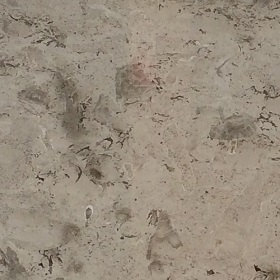 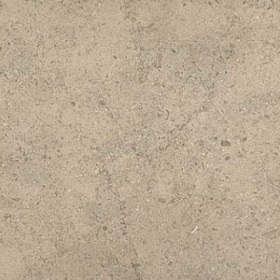 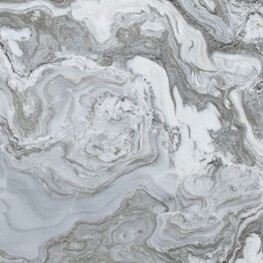 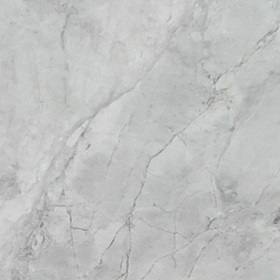 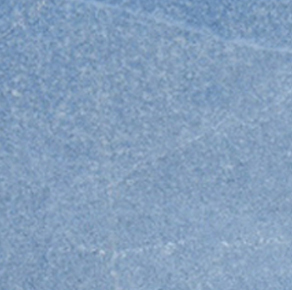 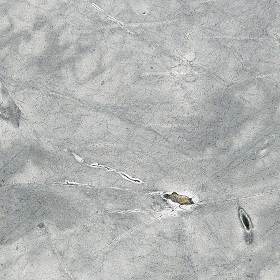 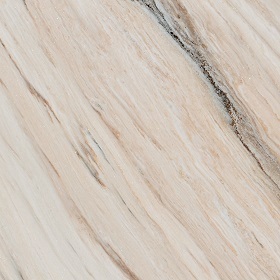 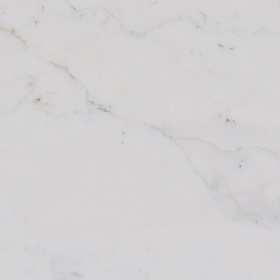 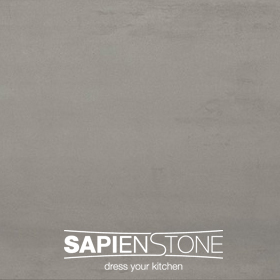 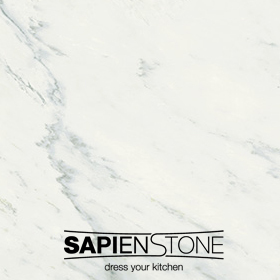 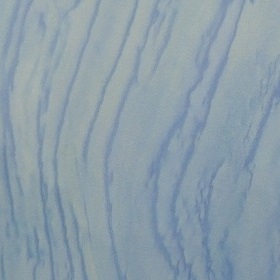  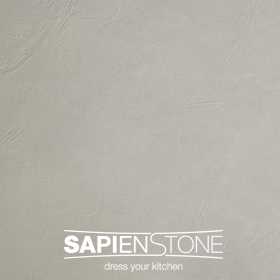 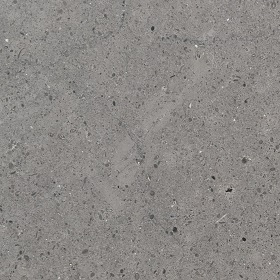 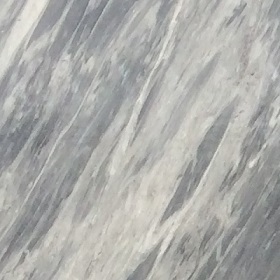 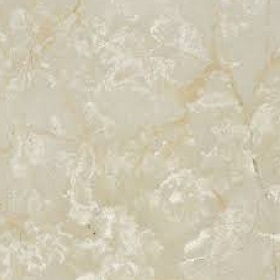 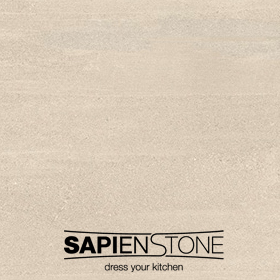 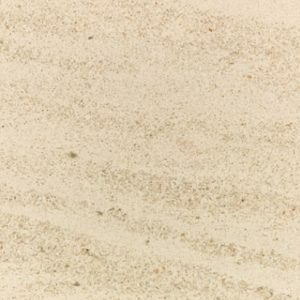 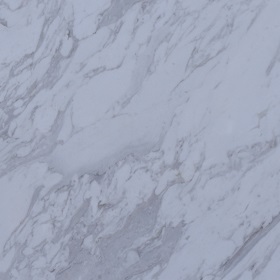 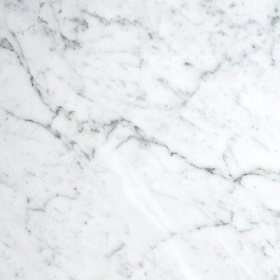 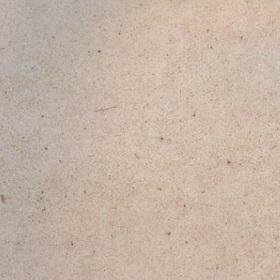 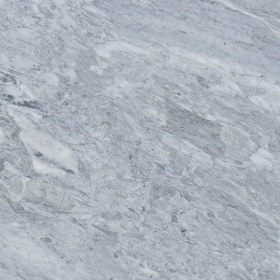 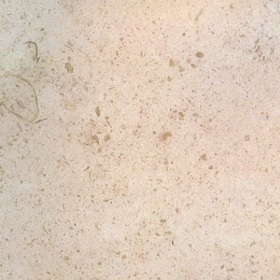 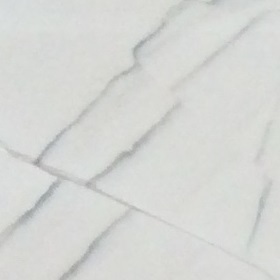 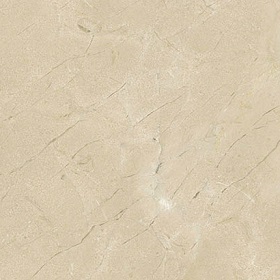 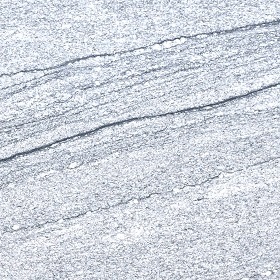 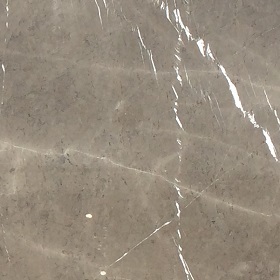 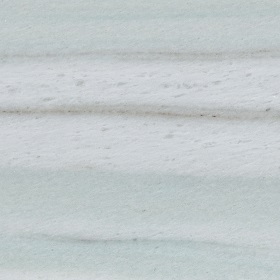 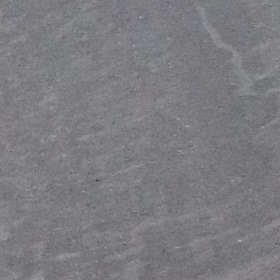 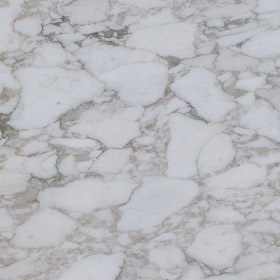 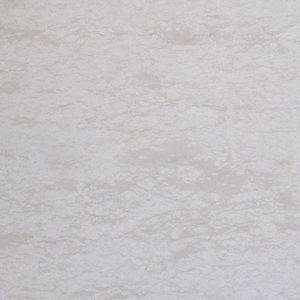 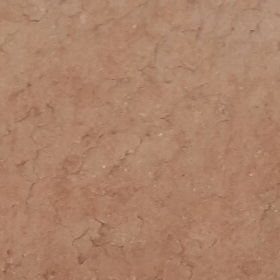 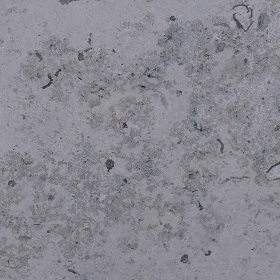 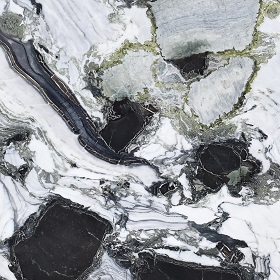 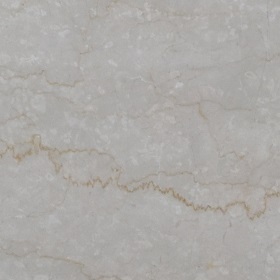 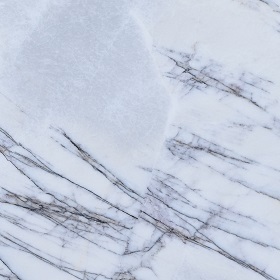 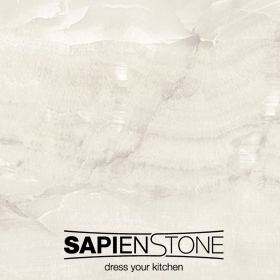  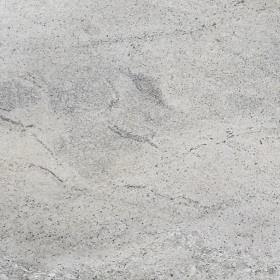 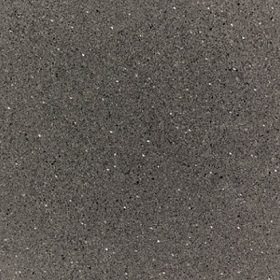 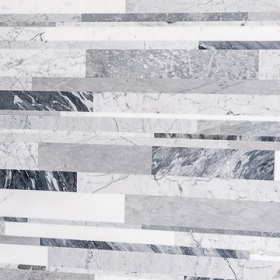 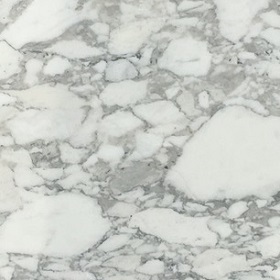 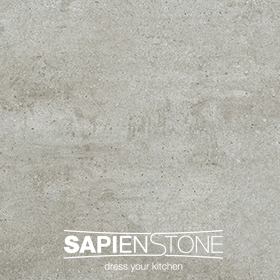 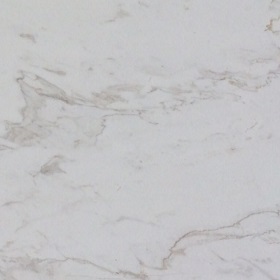 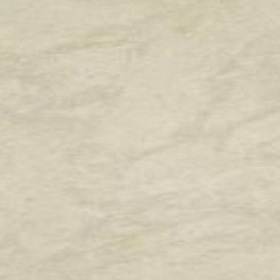 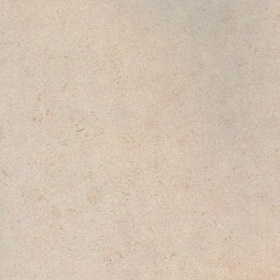 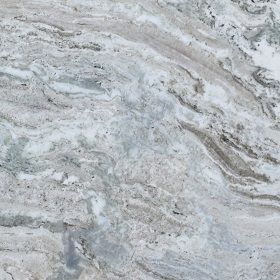 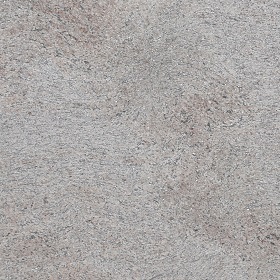  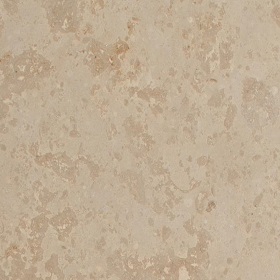 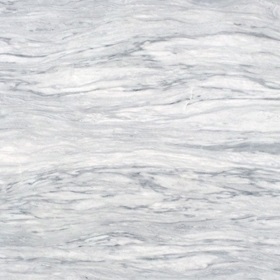 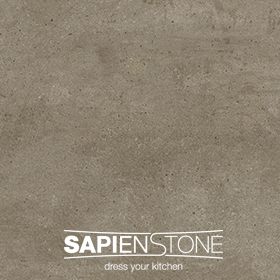 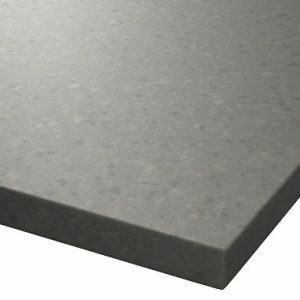 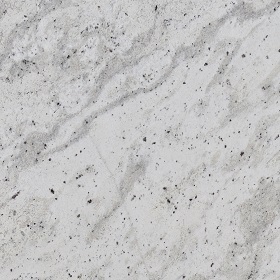 Textured Finishes including the new Carrara Moonsurface slabs. 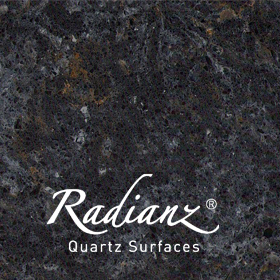 Speak to our sales guys about our services for more technical jobs and bringing specially selected materials from all over the world. 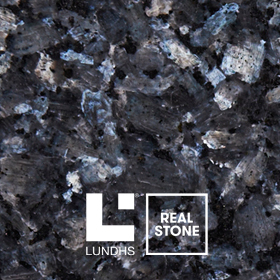 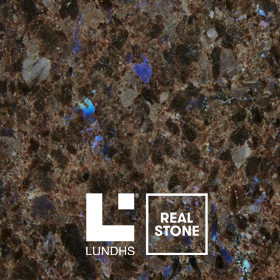 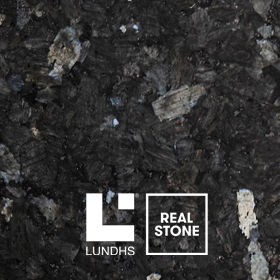 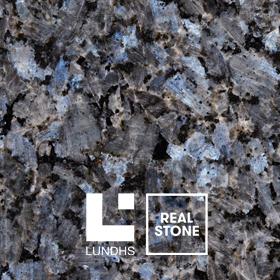 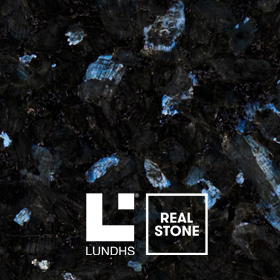 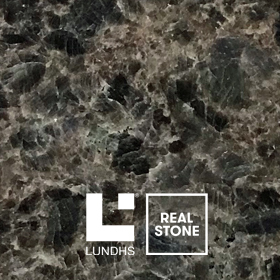 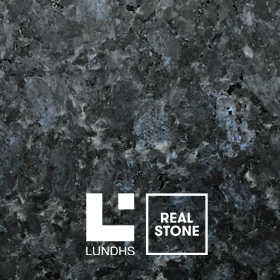 We will be joined by Hege from LUNDHS Real Stone visiting some of you may have already have met from personal visits to your showrooms or from one of the many trade shows or RIBA Roadshows. 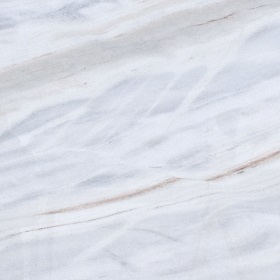 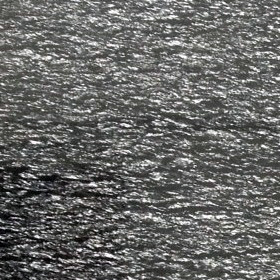 She will be here to answer any questions you may have and let you know of all the news from Norway. 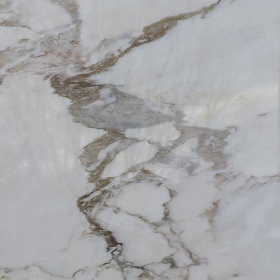 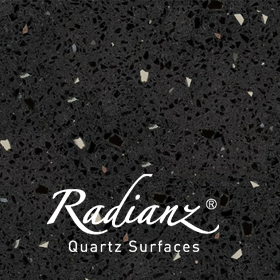 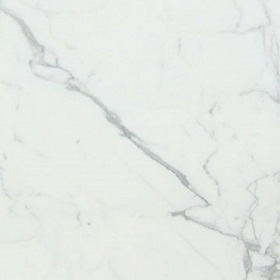 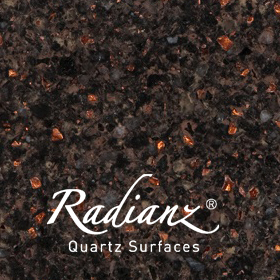 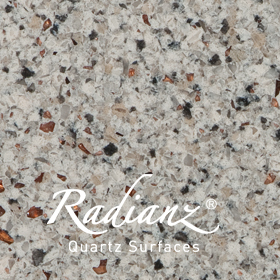 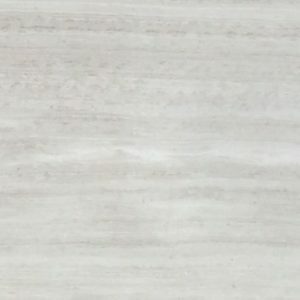 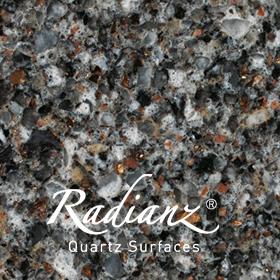 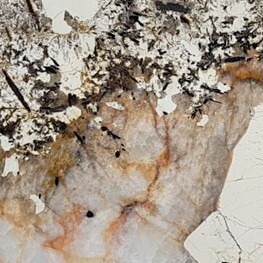 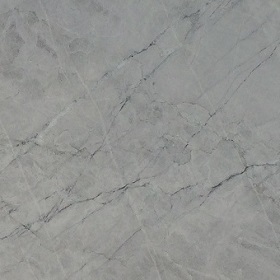 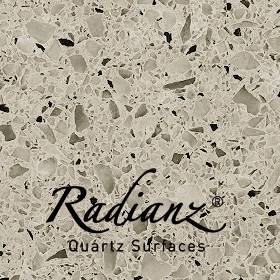 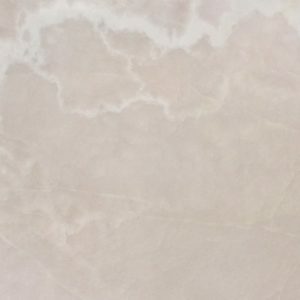 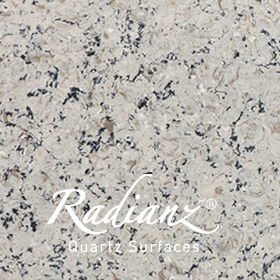 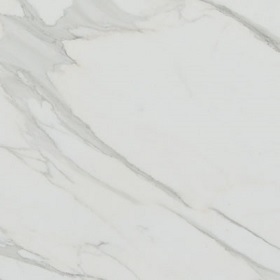 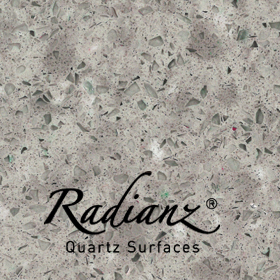 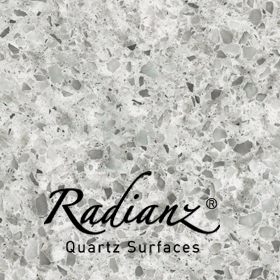 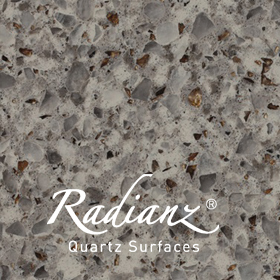 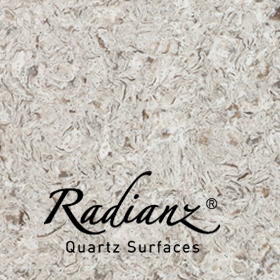 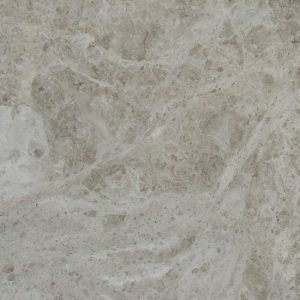 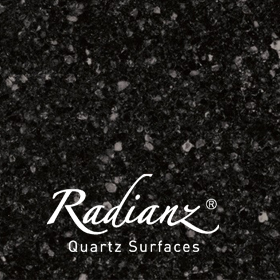 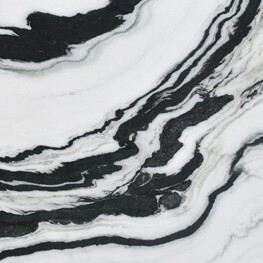 Also we will be joined by our Quartz brand Radianz of South Korea showcasing some of the most natural looking marble effect surfaces available on the market. 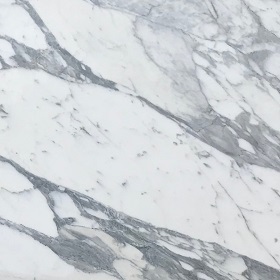 If you would like to attend then please email daniel@geraldculliford.co.uk or call 0208 390 4656 and speak to Dan to let us know you are coming and we will put the prosecco on ice for you. 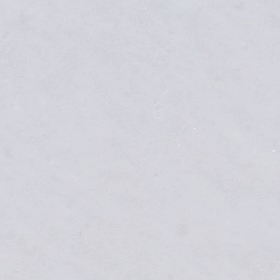 You can just turn up on the day too!